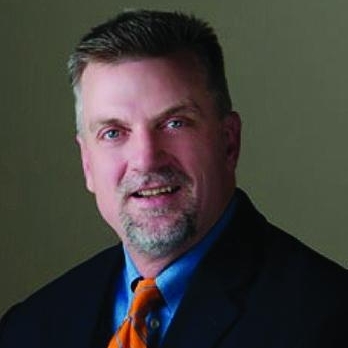 Greg Ruehle serves as the President and Chief Executive Officer for Servi-Tech, the nation’s largest independent agronomic firm. In this role, Ruehle manages a diverse staff of nearly 200 agronomists, laboratory technicians, information technology, sales and communication staff members across the company’s 8-state footprint. Annually, Servi-Tech agronomists consult on nearly 1 million acres of agricultural land for growers and the cooperative-owners of the company. Additionally, Servi-Tech has three laboratory locations (Dodge City, KS; Hastings, NE: and Amarillo, TX) that evaluate nearly a half-million agricultural samples (soils, feeds, environmental samples, etc.) annually. Servi-Tech is headquartered in Dodge City in southwestern Kansas.